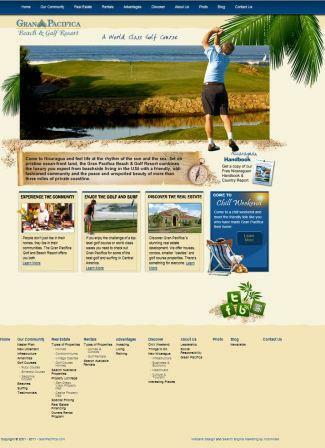 Xcellimark recently worked with Gran Pacifica to redesign their website and Internet presence. 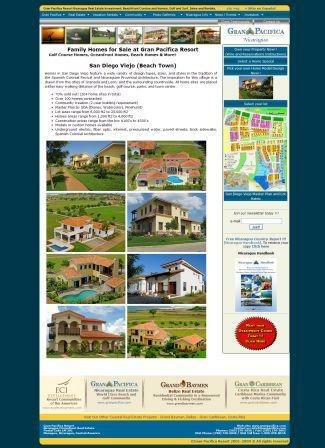 The purpose of the redesign and development was to help better communicate the advantages of buying oceanfront property in Gran Pacifica’s hometown-style community in Nicaragua, thereby improving lead generation and sales. 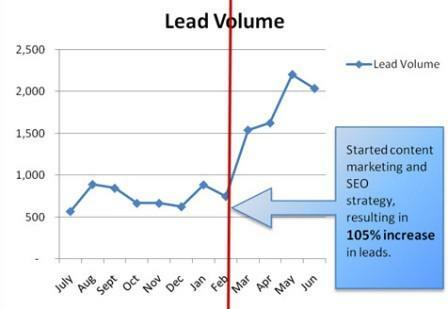 The results of the redesign with “conversion optimization” applied have been dramatic. 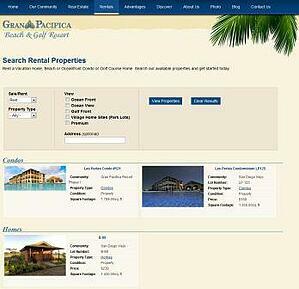 In just two months since the launch of the new website, Gran Pacifica has seen a 438% increase in inquiries. An inquiry includes signing-up for a relaxing Chill Weekend to experience the community, requesting the Nicaraguan Handbook, signing-up for their eNewsletter, inquiring about rental or sales properties, and requesting general information about Gran Pacifica. When developing the new website, it was very important to help guide people to discover the incredible advantages of renting or buying a condo, home, or property in Gran Pacifica. With that in mind, Xcellimark developed a custom-built real estate module and a separate rental module that directs visitors to search for properties for sale or for rent. 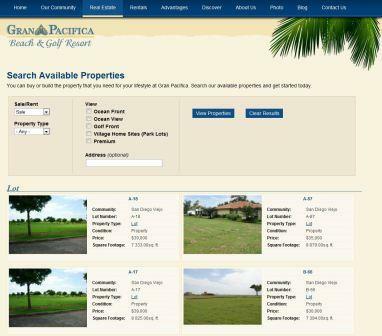 It includes a completely customized Administrative section that lets Gran Pacifica employees easily add, delete and edit properties on their own without the need for a programmer. 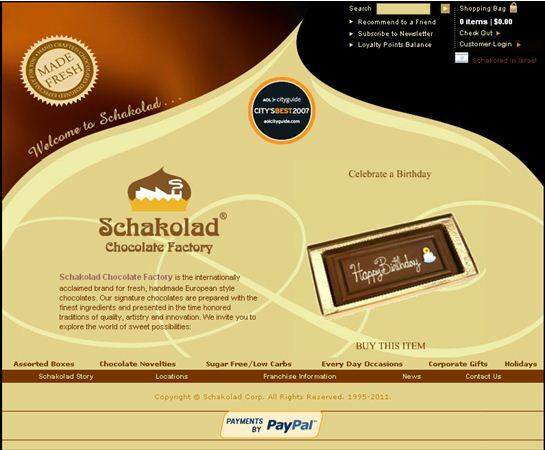 In addition, the site was built with a user-friendly CMS (content management system) that allows employees to easily update, edit, add or delete web pages as needed. In addition, the amenities and infrastructure of the community were important to highlight in order to help visitors appreciate the extent to which the community was built in a style that recalls the neighborhoods we knew as children, along with new-age technology such as fiber optic cable to every home. It was important for visitors to grasp the full benefits of the community and to help encourage them to inquire about visiting the community during a Chill Weekend, sign up to rent or buy a condo, home or property, or to simply request a copy of the Nicaraguan Handbook to learn more about the country. With that in mind, Xcellimark developed the site with “conversion optimization” in mind, guiding visitors to easily learn enough so that they will want to visit the community, search for properties for sale, rent a property or simply inquire for more information. Conversion optimization is a process used by Xcellimark that is designed to help guide visitors through a site according to the goals of the website and the desired actions of the business. So many times websites are confusing, overly cluttered or they simply leave it up to the visitor to figure out how to navigate around a site to easily find the information needed to take a desired action. But the “path” a visitor takes when browsing through a website should never be left up to chance. 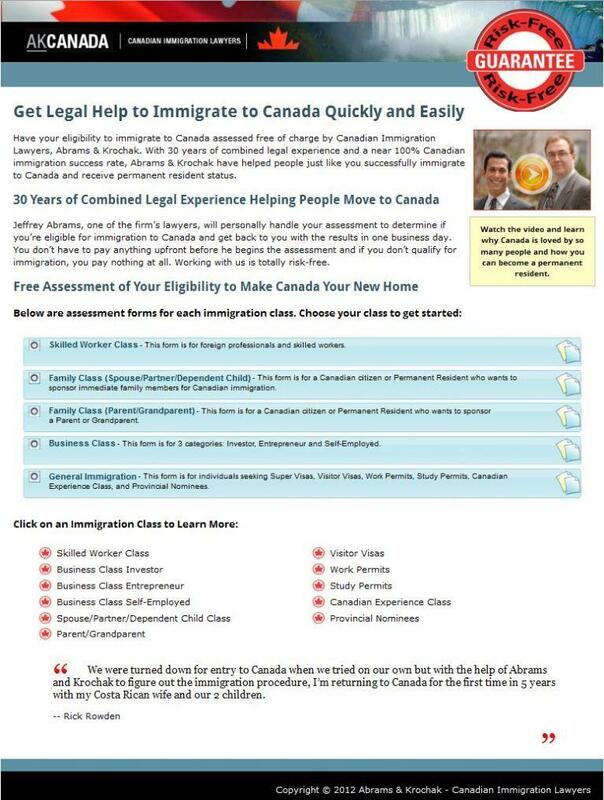 Each element on a web page and throughout the site should help guide and answer the questions a visitor may have in order to make a decision to act. 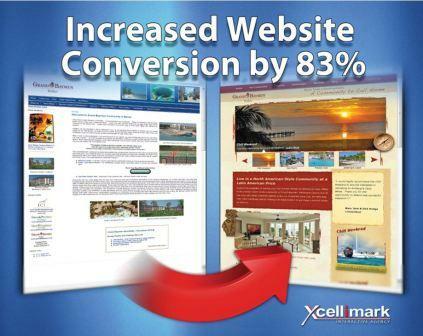 Find out how Xcellimark can help you increase your conversions on your website.